For one dairy farmer, the devastating effects of bovine TB led to several tumultuous years which eventually cost him his marriage. Louis Bothwell, Burton-upon-Trent, Staffordshire, watched his 165-strong herd of Holstein cows come down with the disease in March 2014 and the impact has since seen his wife walk out and the family pack up dairying for good. 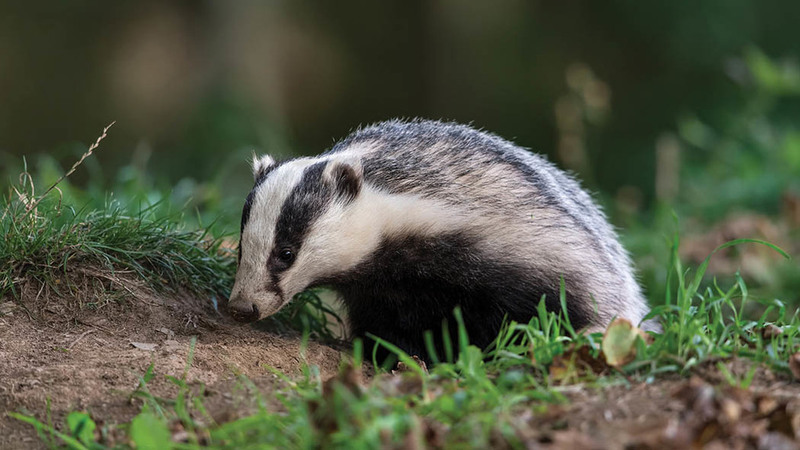 He blamed an influx of badgers for his first bout of the disease in spring 2013, which he said marked the beginning of his four-year TB battle. “It tore the heart out of me,” Mr Bothwell said. “One day I had a herd of cows and the next I had nothing. “I have gone from thinking about where I want to be and what I want to do, to thinking where am I going now? According to Mr Bothwell, the badgers descended on the farm after a football academy was developed next to his land which pushed the animals onto his adjoining fields where the dairy herd was grazing. The disease took all his cows, but from the 115-strong group of youngstock which was grazed separately, only one was tested positive and culled. He said: “It goes to show badgers pushed onto another area will bring a breakdown of TB. After the outbreak, the farm was put through regulatory disinfection and ‘badger-proofing’ before the team at Defra said it would not be appropriate for Mr Bothwell to buy any more cattle in England for fear of being hit by the disease again. Three years later and the farm had packed up milking when problems resurfaced following an outbreak of Johne’s disease in the herd imported from north Germany, under Defra’s advice, and two of Mr Bothwell’s home-reared heifers went down with TB. He fattened his remaining cows and sent them to slaughter. 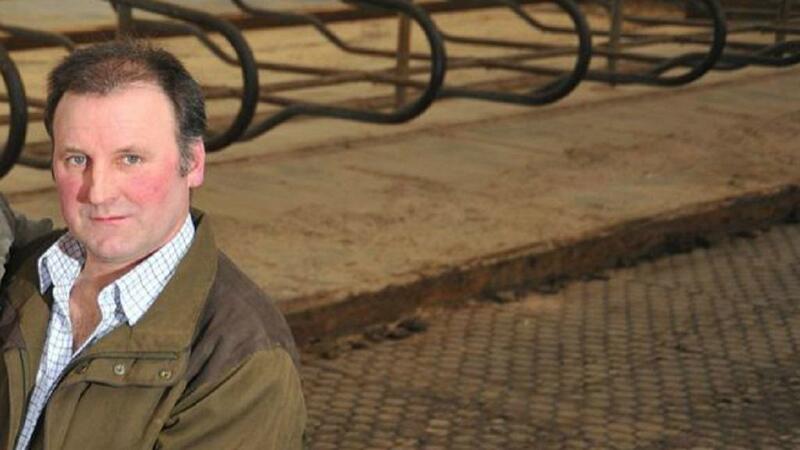 He now runs 40 Aberdeen-Angus heifers but has focused his 85-hectares (211-acres) on growing maize for a local anaerobic digestion plant in Uttoxeter. “I was quite pushed into going to Europe,” he said. “It was the wrong road to go down.